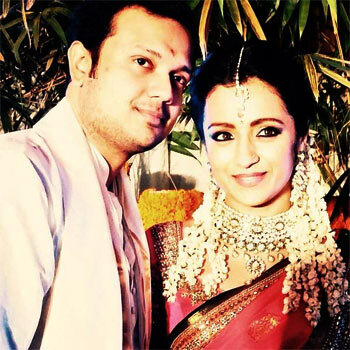 Actress Trisha Krishnan, who has starred in Tamil, Telugu, Kannada and Hindi films, today got engaged to industrialist Varun Manian. 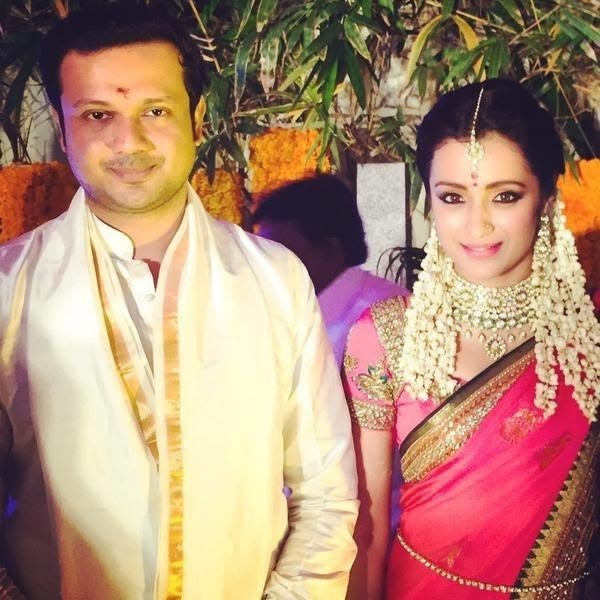 Southern actress Trisha Krishnan got engaged Friday to entrepreneur-turned-producer Varun Manian here amidst family and close friends from the industry. The 31-year-old actress, who has shared screen with some big film stars including Kamal Haasan and Akshay Kumar, announced the news of her engagement a couple of days ago. The couple got engaged at a ceremony attended by close friends and the wedding date is expected to be announced later. The engagement ceremony took place at Varun's residence. 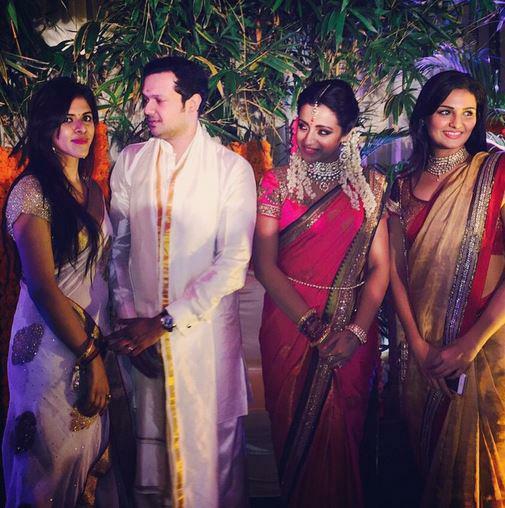 For the ceremony, Trisha sported a specially customised sari by Neeta Lulla and jewellery by NAC jewellers, while Varun wore a simple white dhoti. Trisha and Varun have been dating for a few months since the former's rumoured breakup with Telugu actor Rana Daggubati. 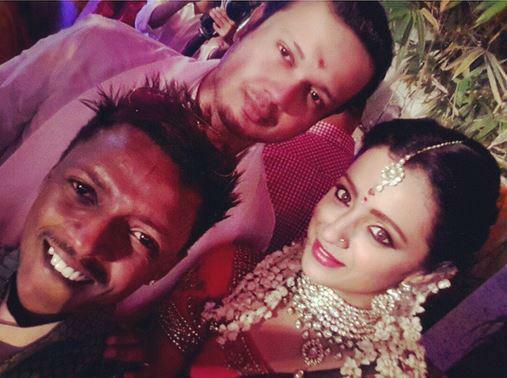 On whether she would quit the film industry post marriage, Trisha had said, "I have no intentions of quitting films. In fact I will be signing two new films soon and looking forward to four of my releases in 2015." Her latest film is with Ajith Kumar 'Yennai Arindhaal' and it is scheduled to hit screens soon. Their commentary echoed an appeal from Kerry, who on Wednesday warned that any new US sanctions could threaten the unity of the global powers negotiating with Iran. "The United States acting unilaterally is not always the best path to take," he told reporters, cautioning that "this could all fall apart, including the sanctions regime. You lose the sanctions all together."